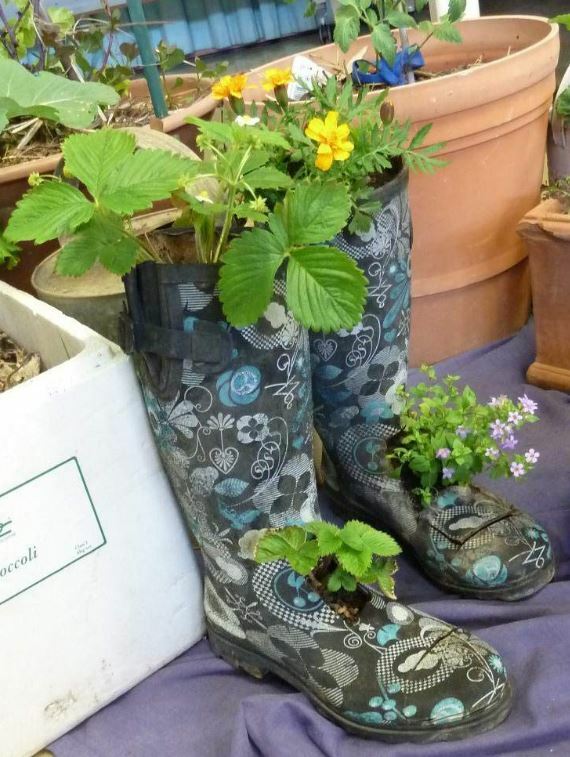 This oral history project – conducted from November 2018 to January 2019 – looks at the origin and current development of the Grow, Grow, Grow Your Own gardening workshop group, based in Unley. The Group was established in 2012. Seven members of the coordinating committee were interviewed about the relevance of the group to current social and environmental issues – including social inclusion, community interaction, active ageing, food security, and climate change. Excerpts from the interviews are included in the poster presentation.